Another announcement added to the batch. 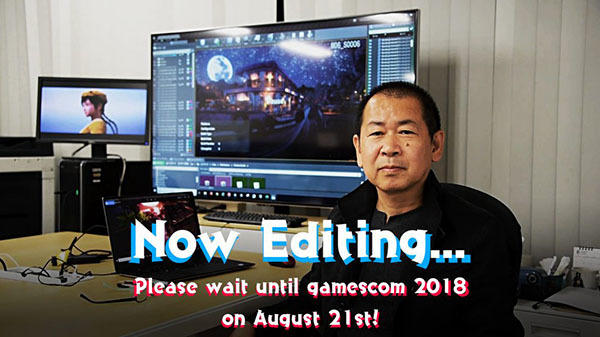 Ys Net will make an announcement regarding Shenmue III during the opening ceremony of Gamescom 2018 on August 21, which starts at 2:00 a.m. PT / 5:00 a.m. ET / 11:00 a.m. CEST, the developer teased. You will be able to watch the opening ceremony live on the Gamescom 2018 official website. In addition to Shenmue III, several other announcements have also been teased. Shenmue III is due out for PlayStation 4 and PC in 2019.